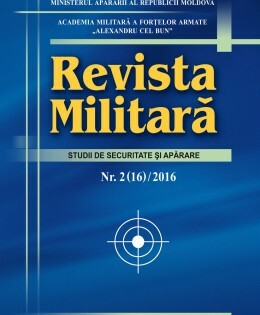 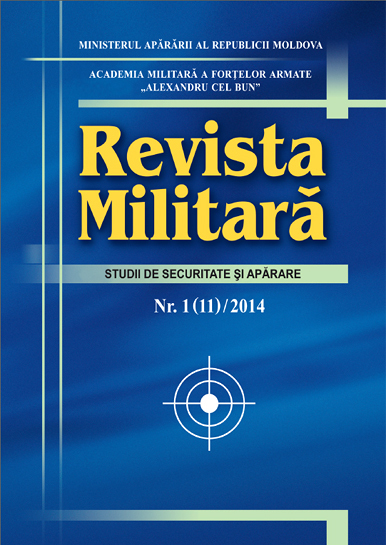 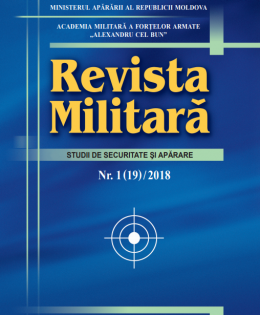 Military Magazine | Academia Militară "Alexandru cel Bun"
The works from authors are accepted if they relate to the topic and scientific standards. 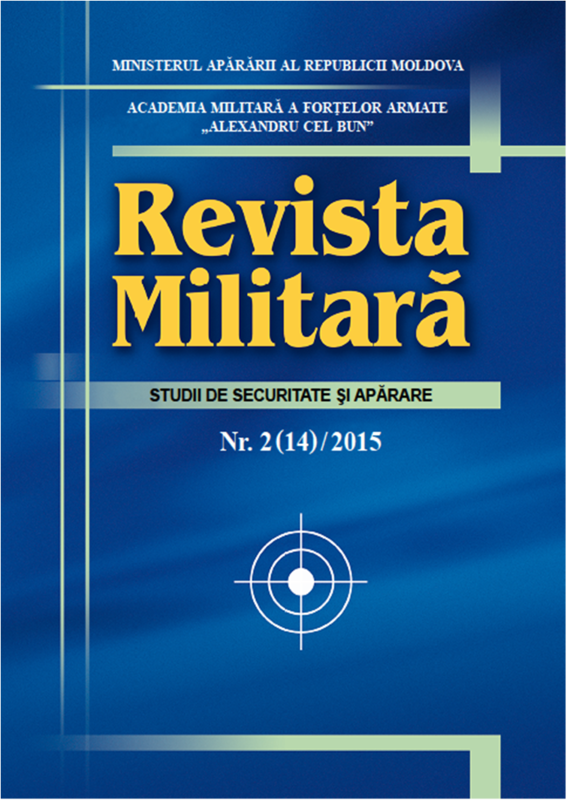 Please read carefully all the scientific and editorial requirements! Photos, charts and maps can be included. 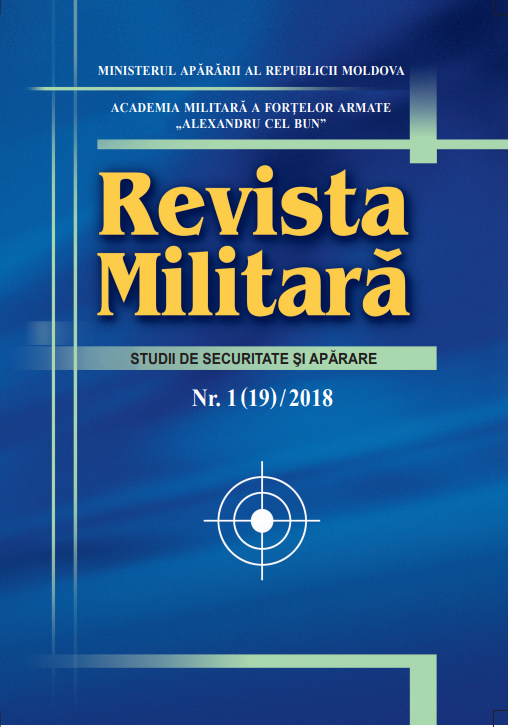 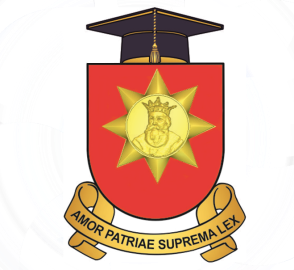 The works can be sent to scientific publication Military Magazine of the Armed Forces Military Academy, “Alexandru cel Bun” via the e-mail — rm.imfa@gmail.com or at the Academy, on CD or stick 2023, Republic of Moldova, Chisinau, Haltei Street, 23.